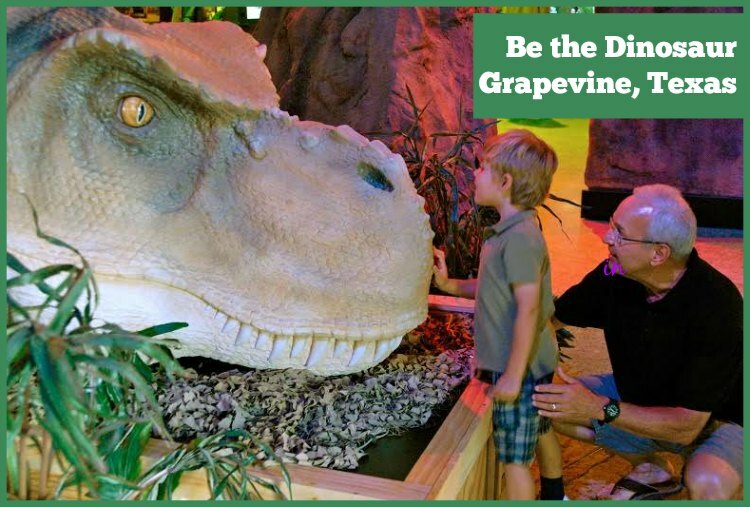 Have some “dino”-mite fun this summer at the interactive “Be The Dinosaur” exhibit in family-friendly Grapevine, Texas. The exhibit opens tomorrow at the Grand Gallery, and will run through September 18. This one-of-a-kind, Life in the Cretaceous interactive exhibit encourages guests to be the dinosaur as you see, do and learn through exploring fossils and interactive displays. Other features of this exhibit include full scale T. Rex and Triceratops skulls, flesh restoration T. Rex head and Pteranodon and other exciting hands-on fossil replicas. Guests also can explore the Dino Safari jeep, Paleontology Field Station, a massive stylized Volcano Gateway and an assortment of other displays. Next door to the Grand Gallery, The Settlement to City Museums at Ted R. Ware Plaza, at 208 W. Hudgins St., will also feature a variety of fun dinosaur-themed activities including a mock dinosaur dig, create your own Grapevine dinosaur scenes using paint, stamps, stencils and paper and the ticketed Grapevine dinosaur T-Shirt printing workshops using a vintage 1881 printing press. 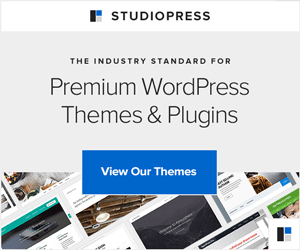 Hours: Monday-Friday, 11 a.m. – 5 p.m.; Saturday 10 a.m. – 6 p.m. and Sunday 12 p.m. – 5 p.m. The current exhibit, Be a Dinosaur, is a waste of money. Don’t even bother taking the children/grandchildren here…they’ll be as bored as were the adults. Resembled an exhibit out of the 1950s. Grapevine, you can do better than this! Sorry to hear you didn’t like it. Did you participate in the “be the dinosaur” portion?